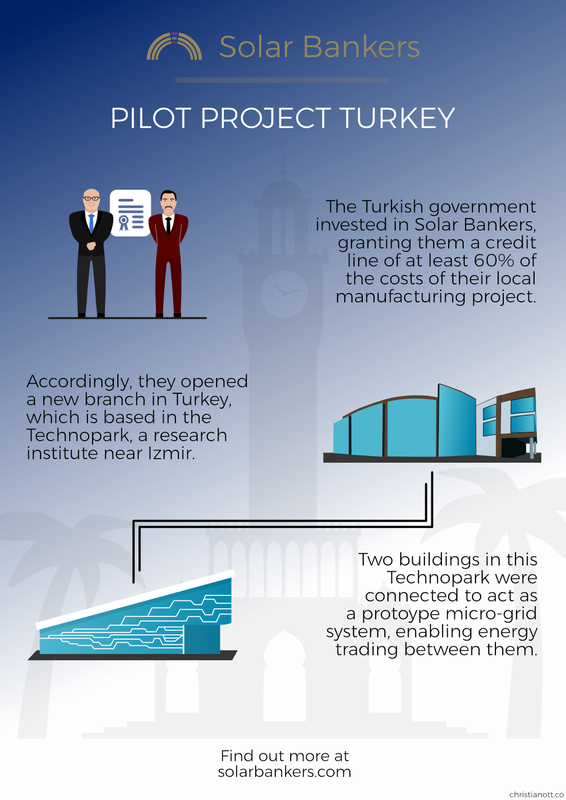 Recently, the Solar Bankers team traveled to Turkey to bring two important milestones of the project forward. 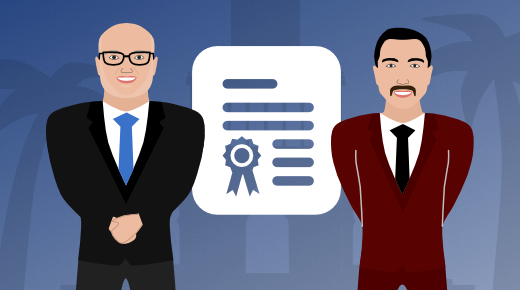 On one hand, they wanted to set up a prototype micro-grid installment to test energy trading, on the other hand they aimed to further advance plans to open a local manufacturing facility. But before we dive deeper into their achievements during that trip, let’s take a look at the overall energy consumption in Turkey. The International Monetary Fund listed Turkey as the 17th largest economy in the world with a GDP of 0.85 trillion USD in 2017.